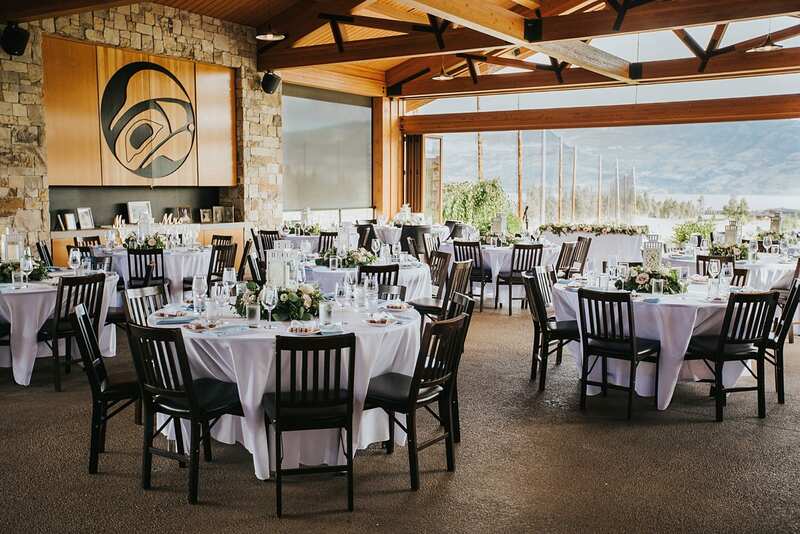 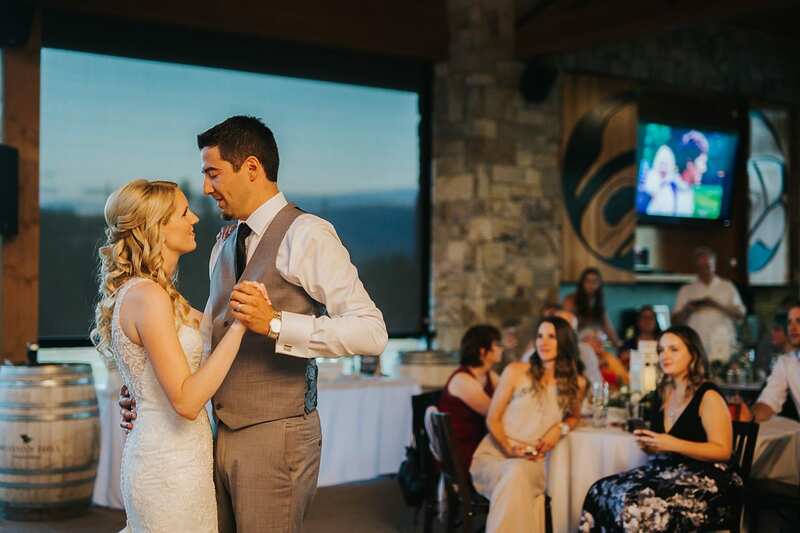 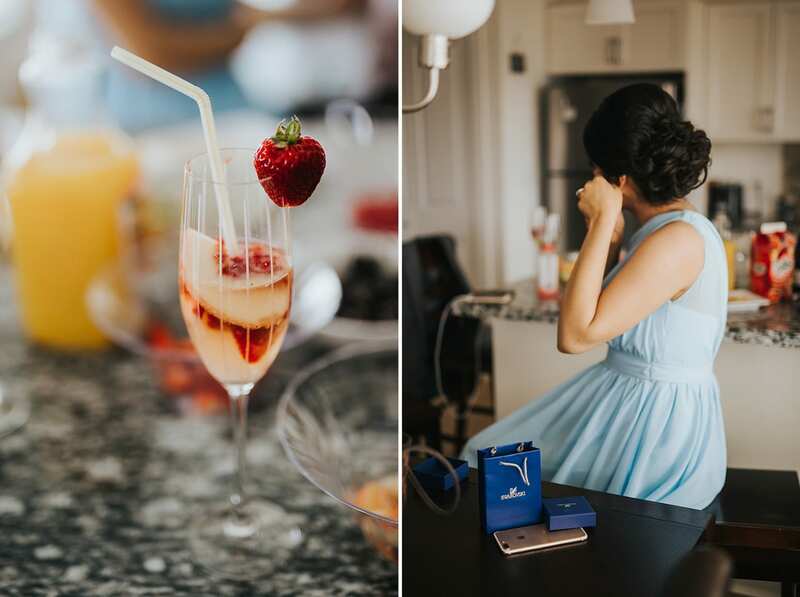 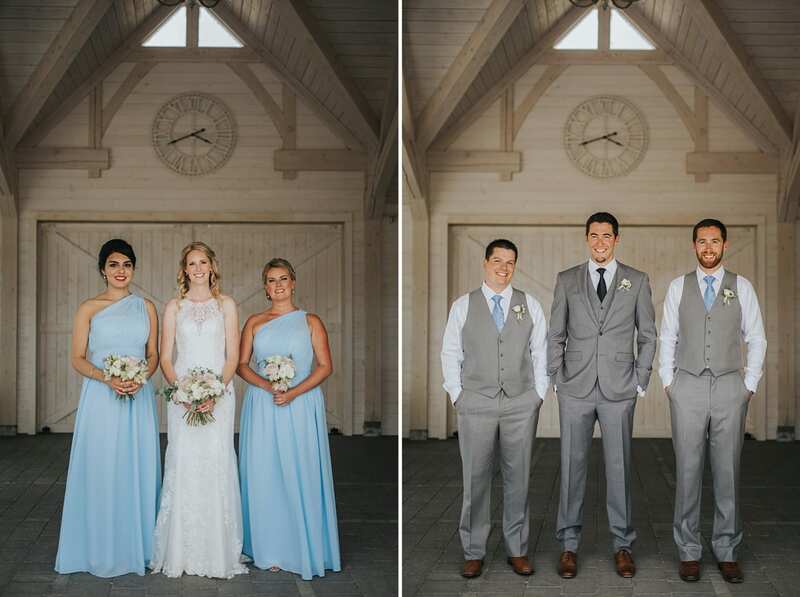 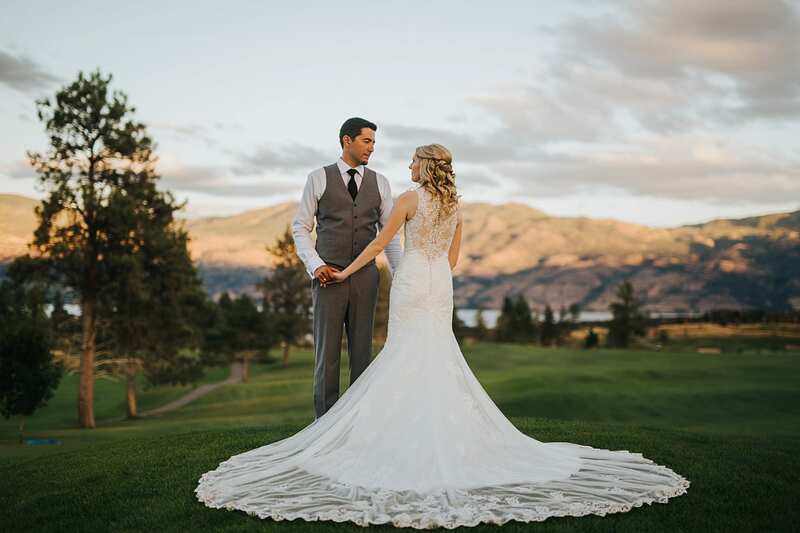 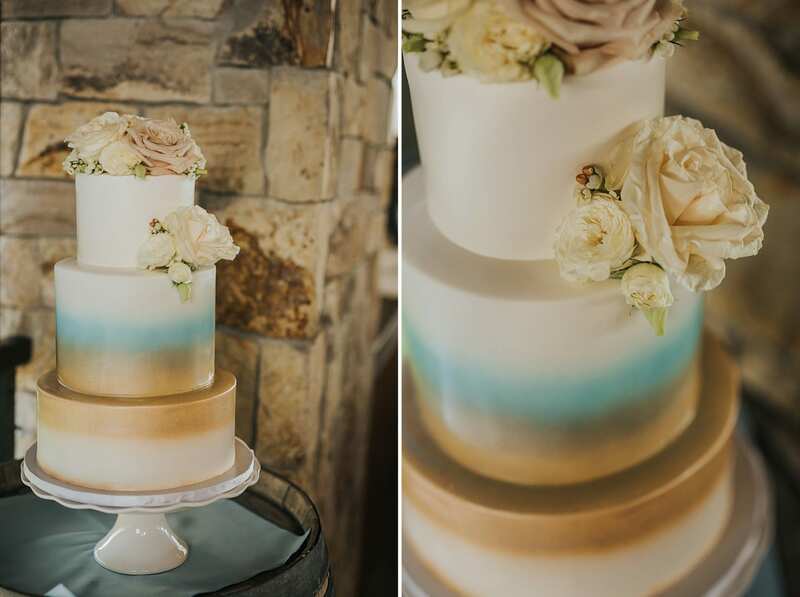 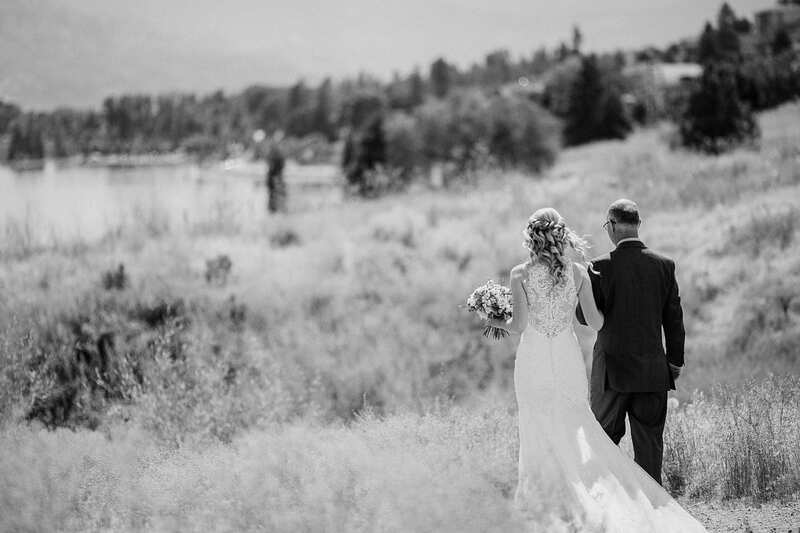 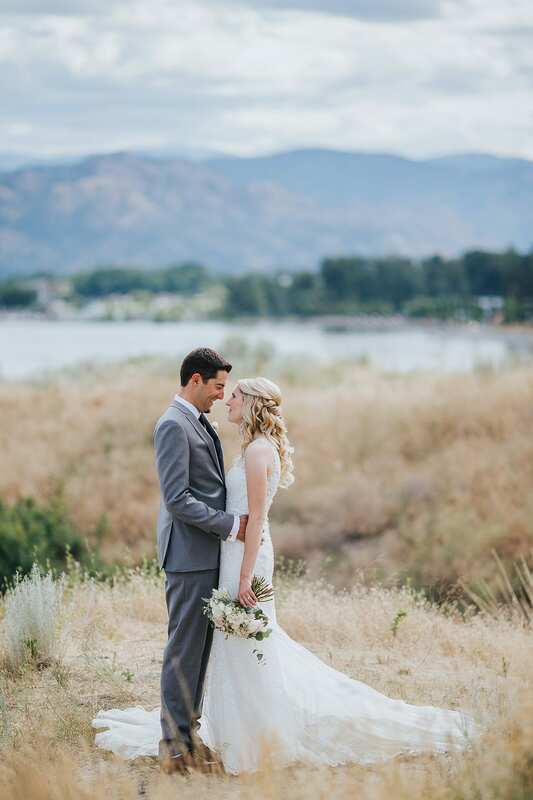 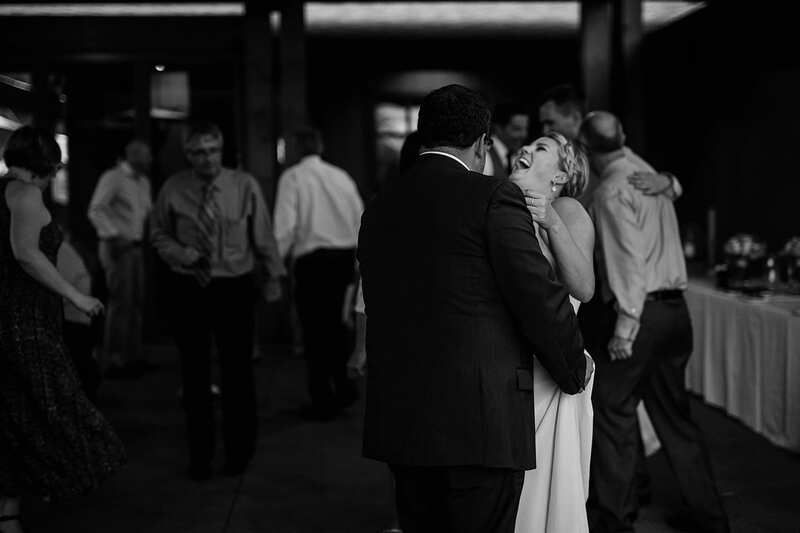 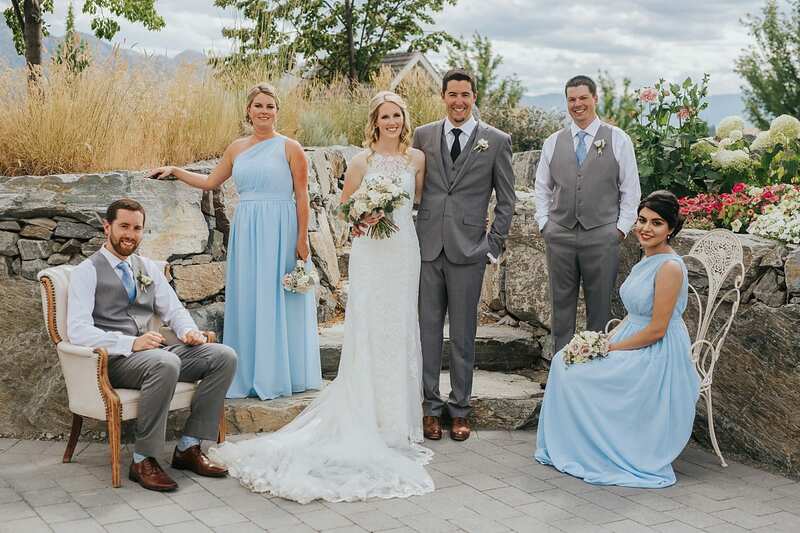 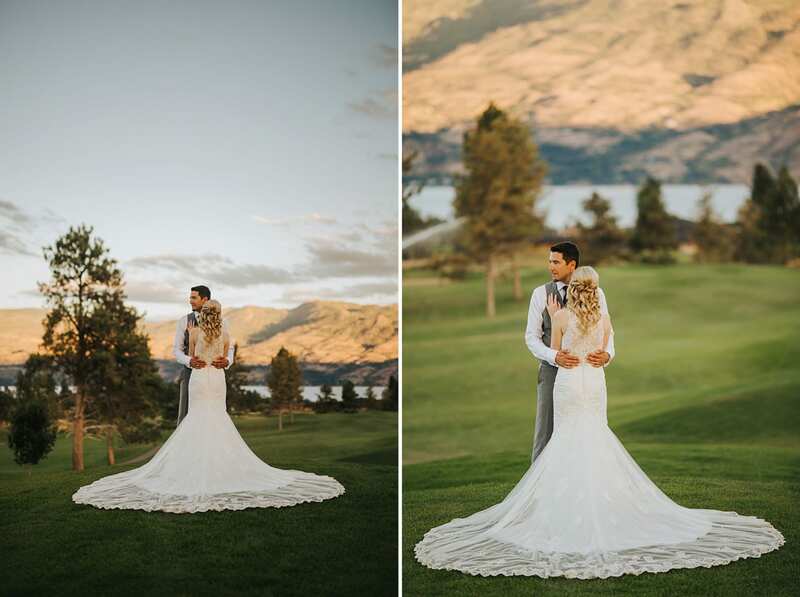 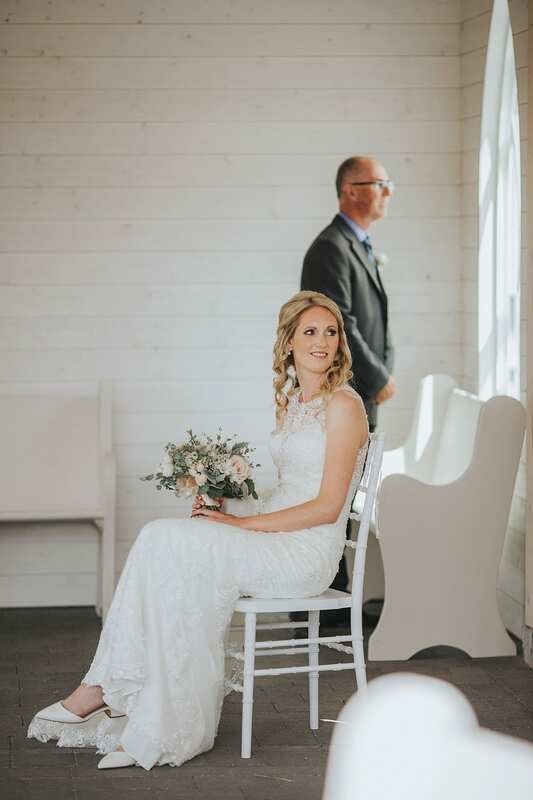 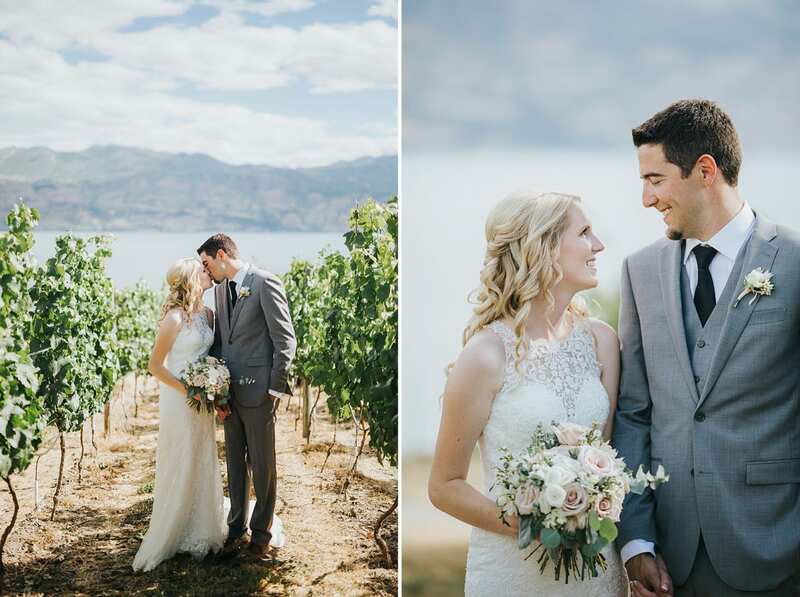 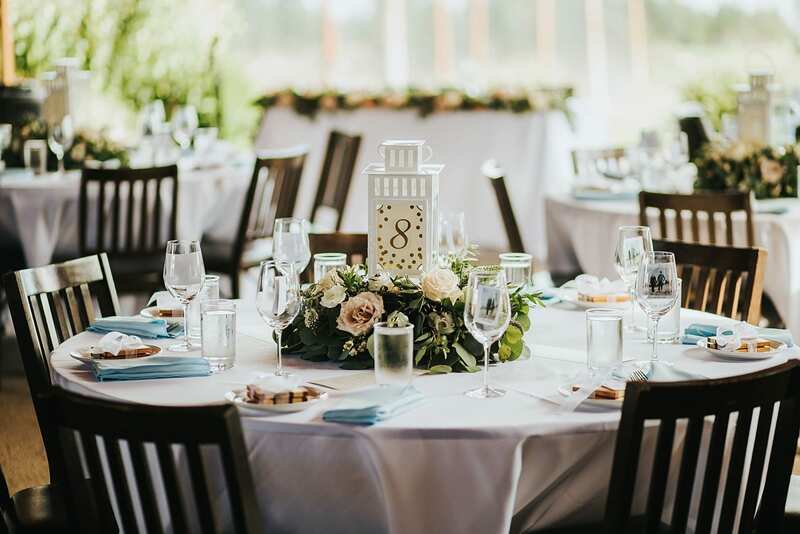 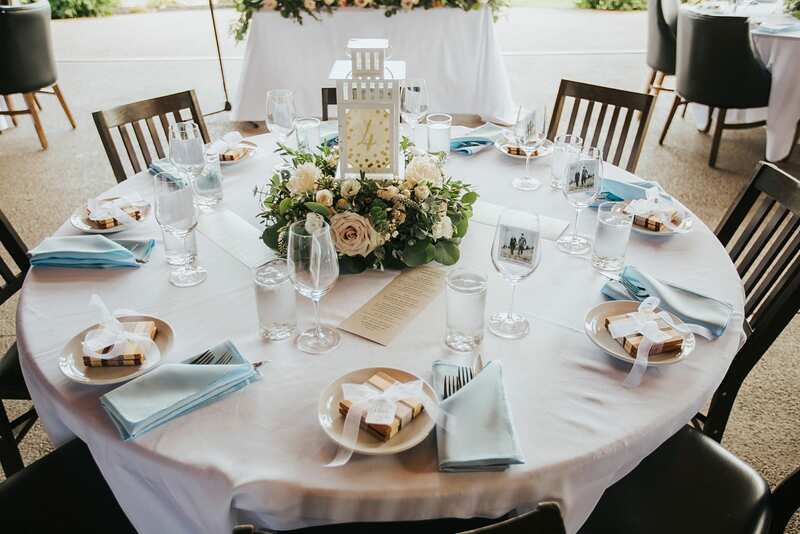 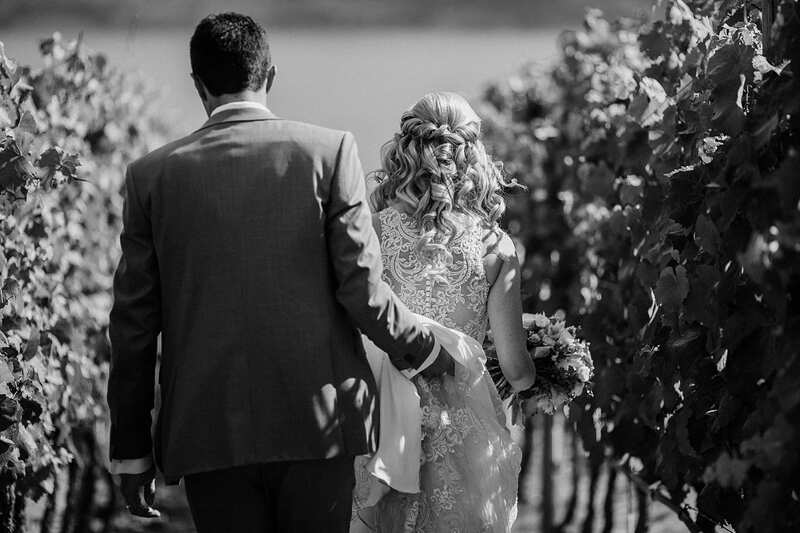 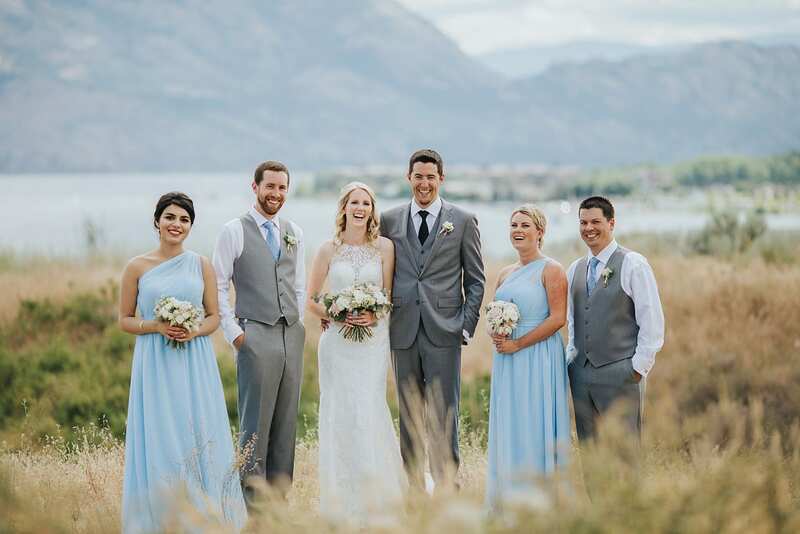 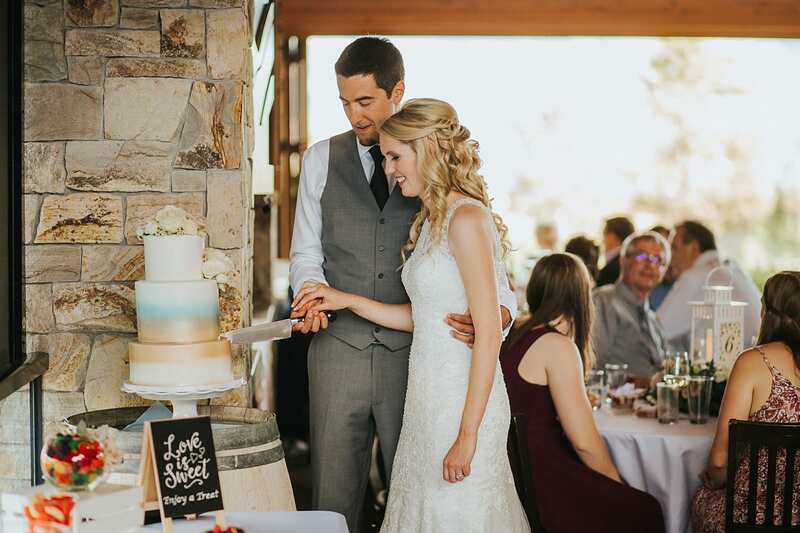 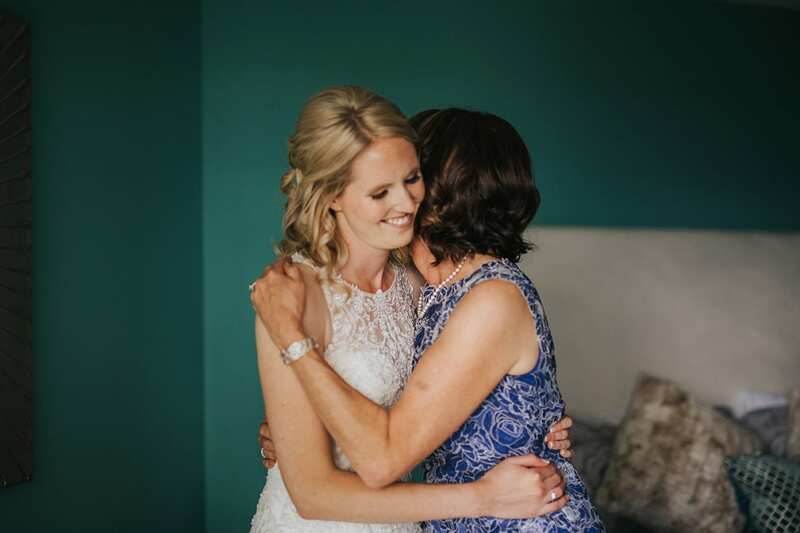 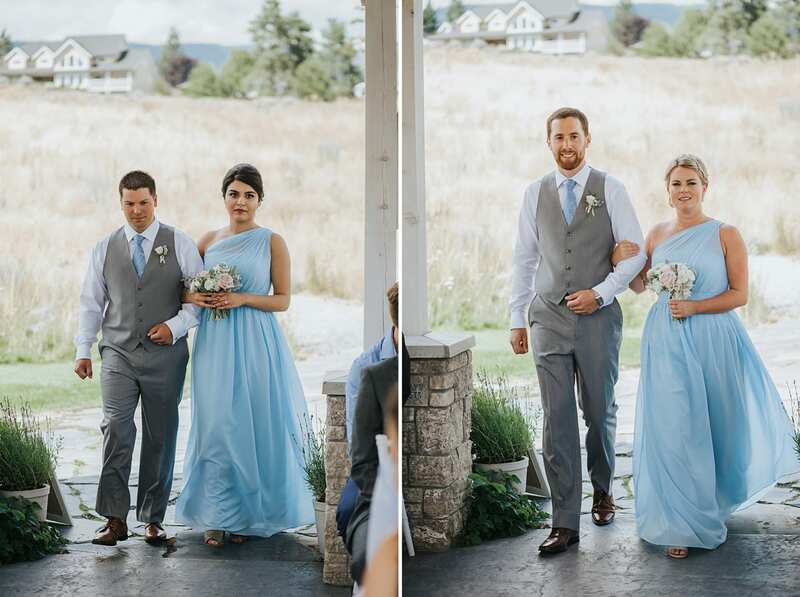 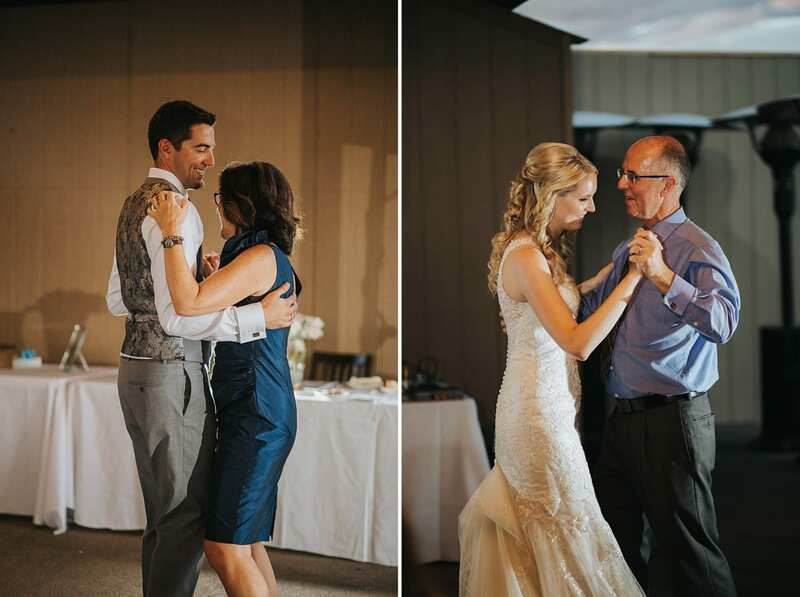 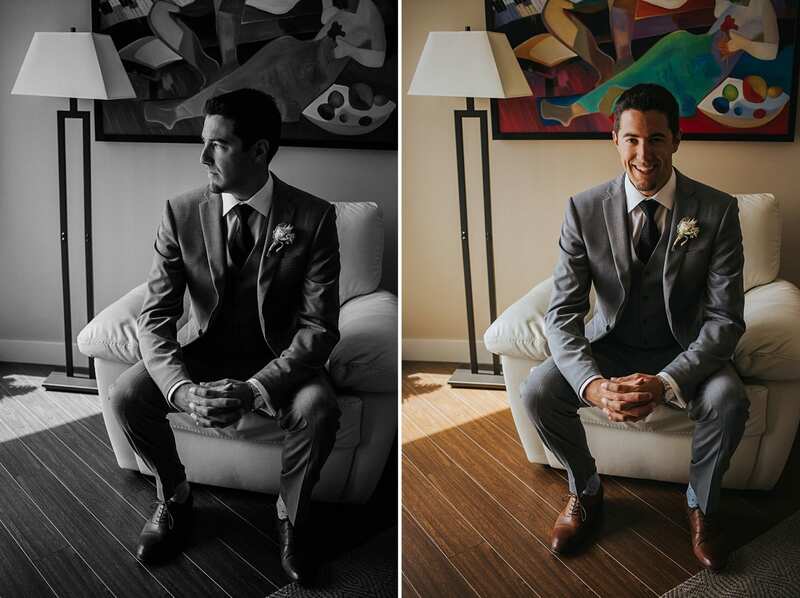 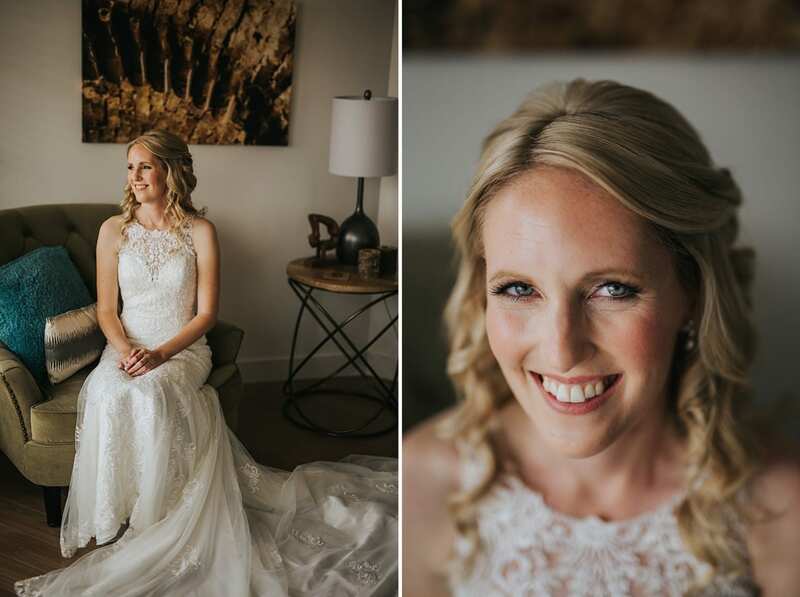 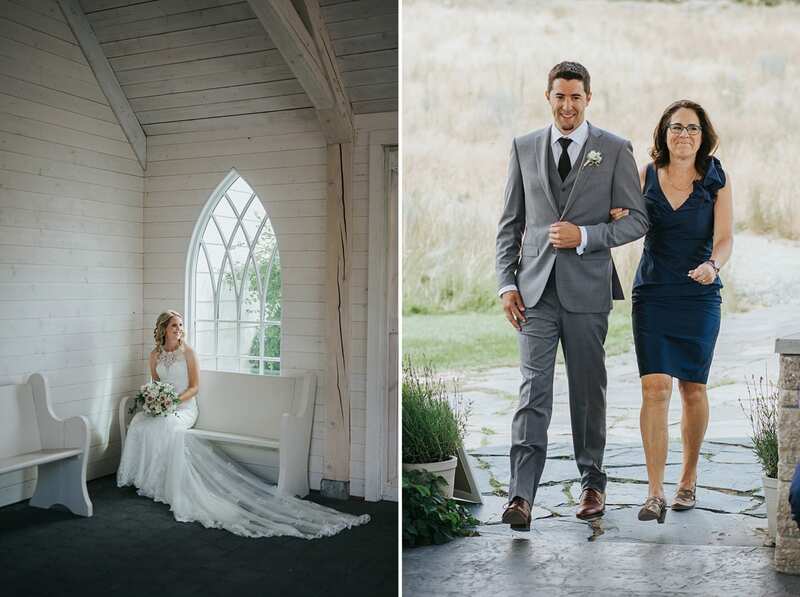 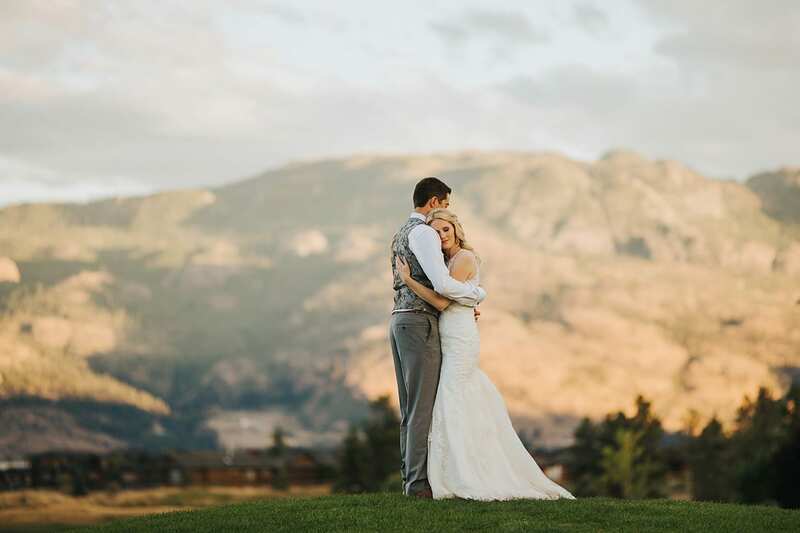 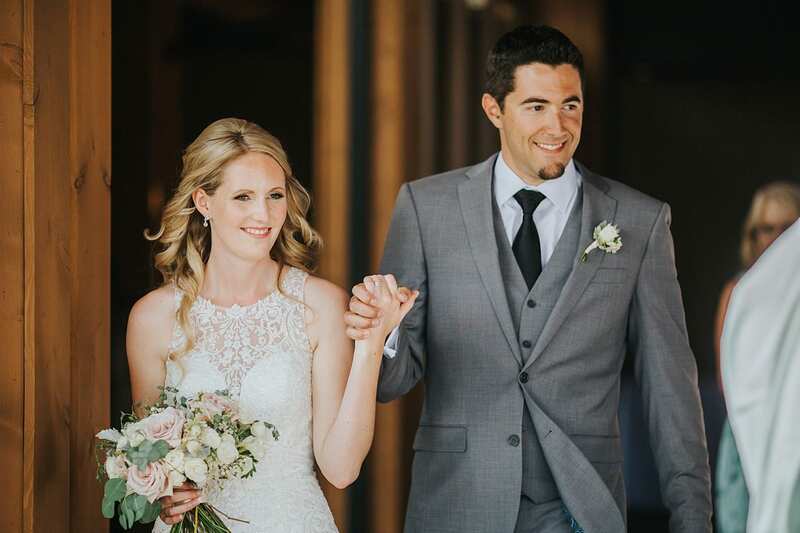 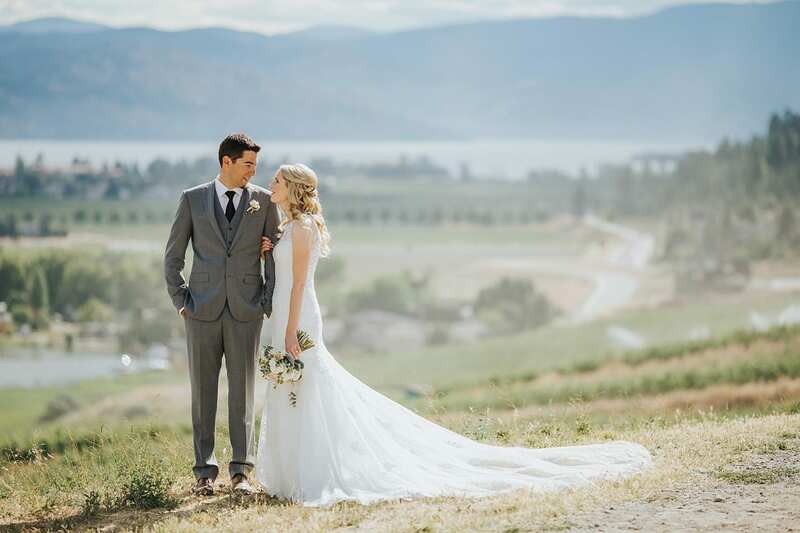 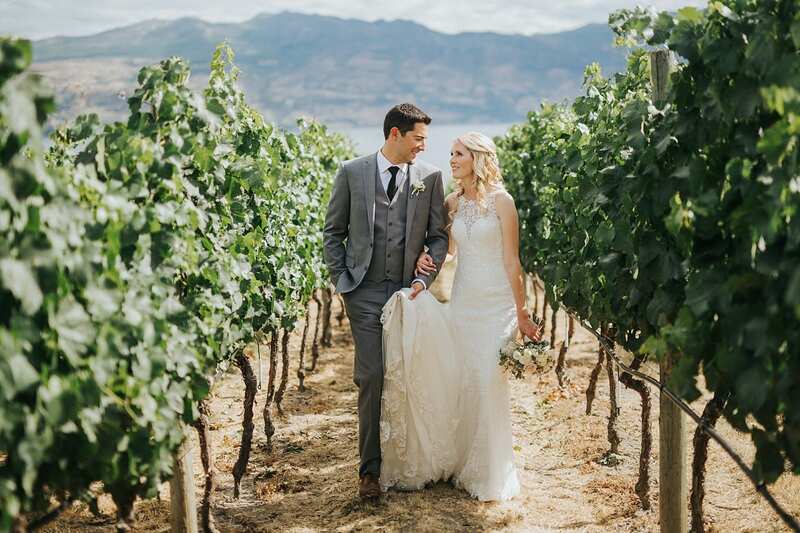 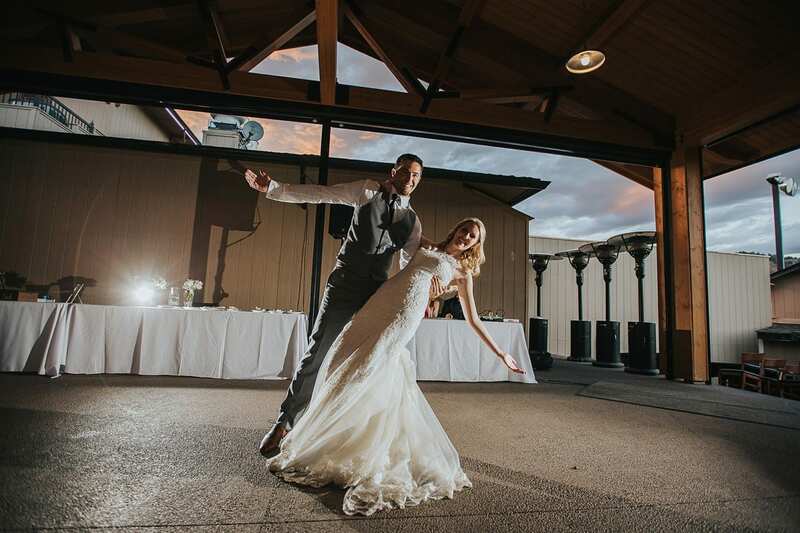 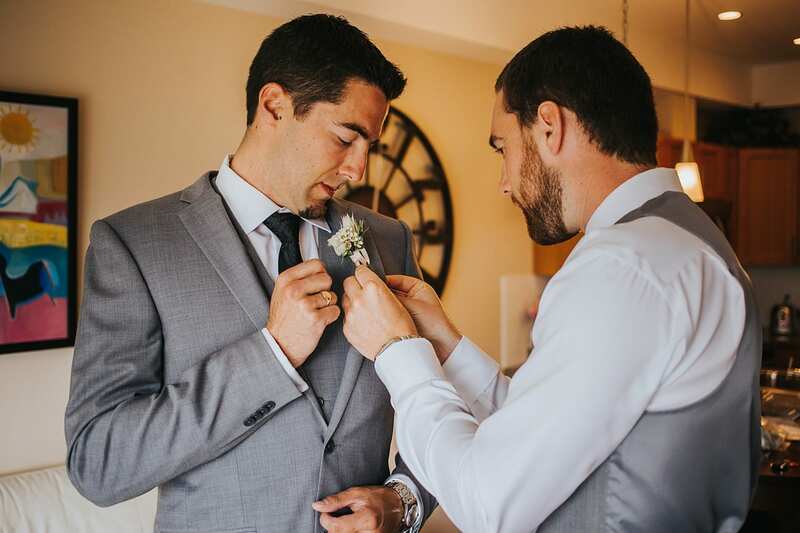 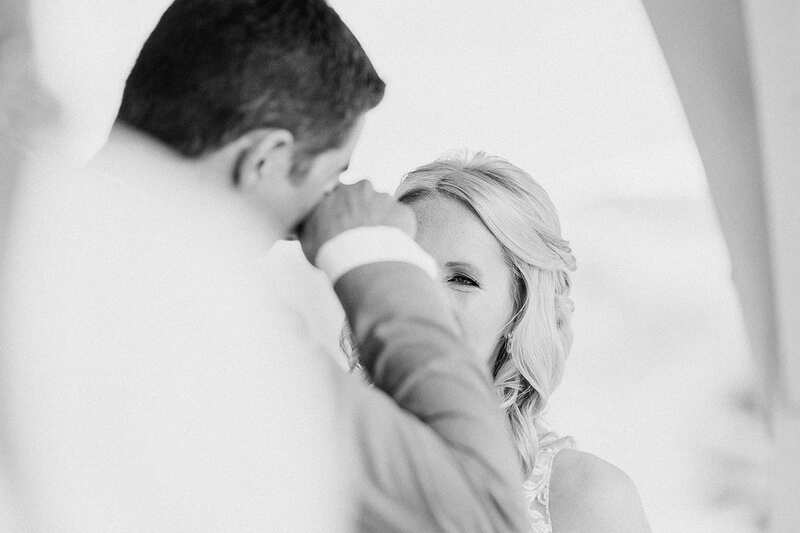 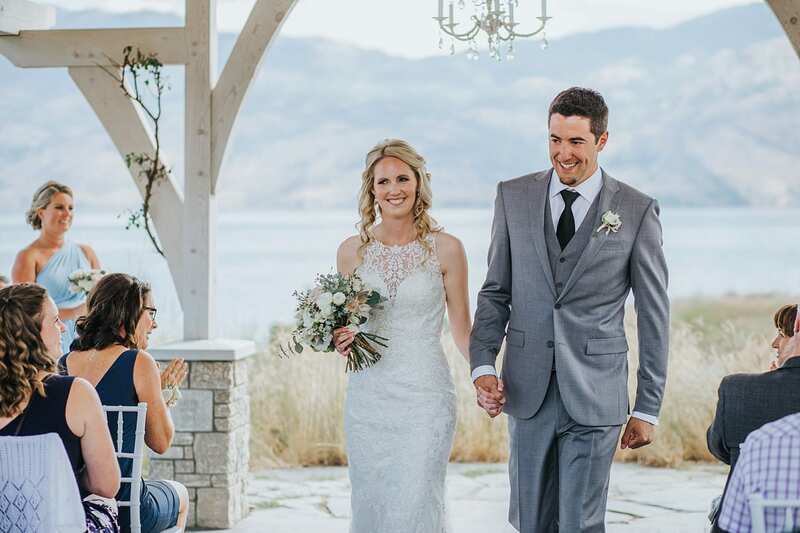 Laura + Troy’s West Kelowna Wedding at Sanctuary Gardens was a lovely and beautiful event! 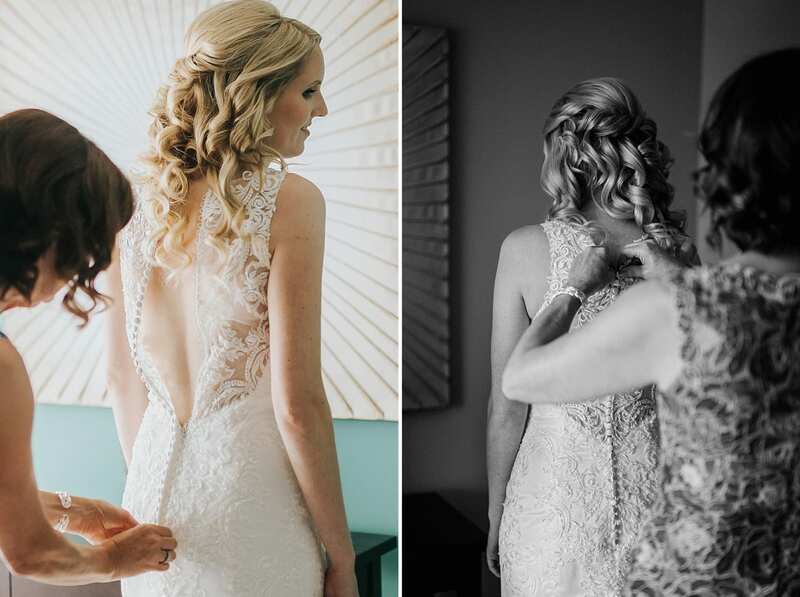 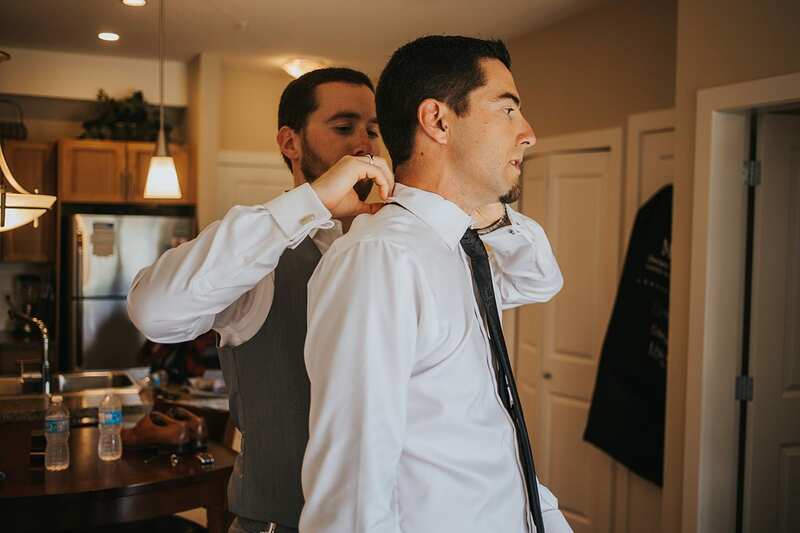 The day began with Laura and Troy getting ready with their friends and family. 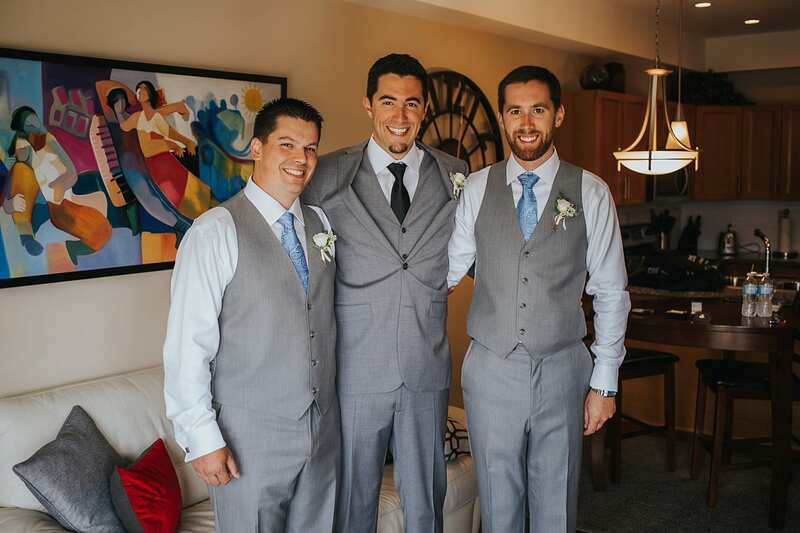 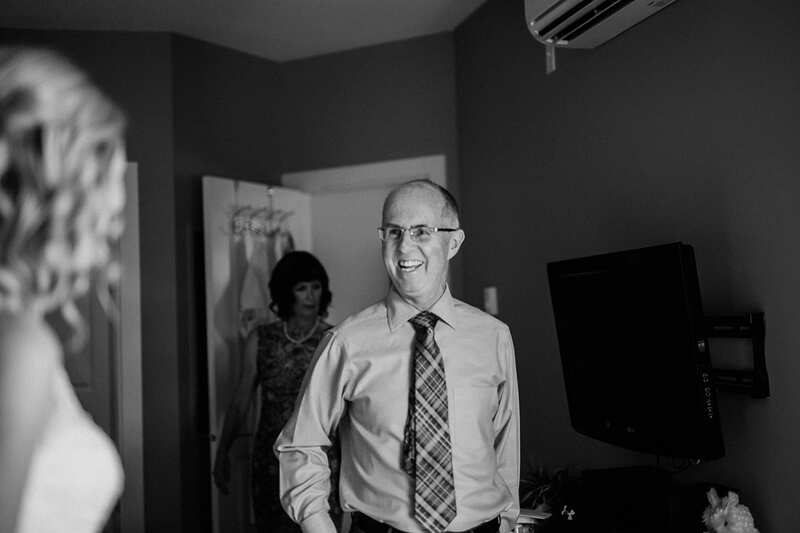 There was excitement in the air and you can see it on the faces as they dressed and headed out to the ceremony. 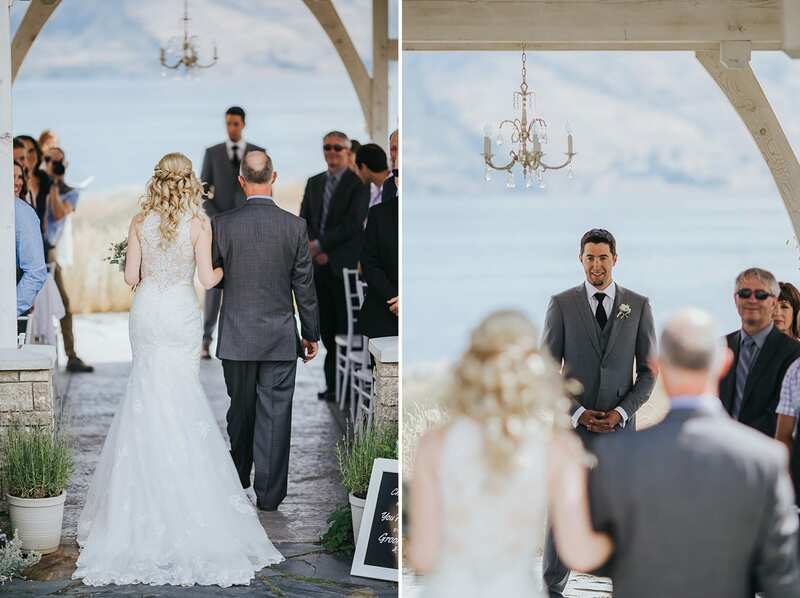 The ceremony was held at Sanctuary Gardens in West Kelowna. 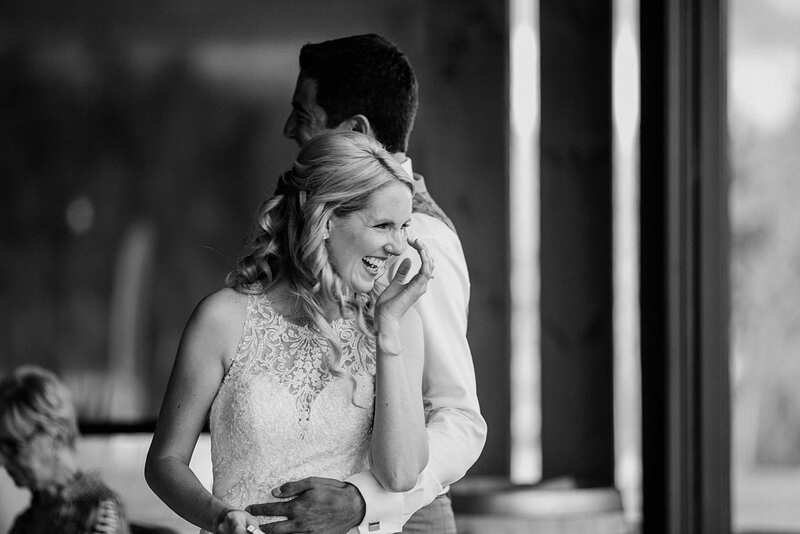 Sanctuary Gardens is one of our favourite places to photograph a wedding! 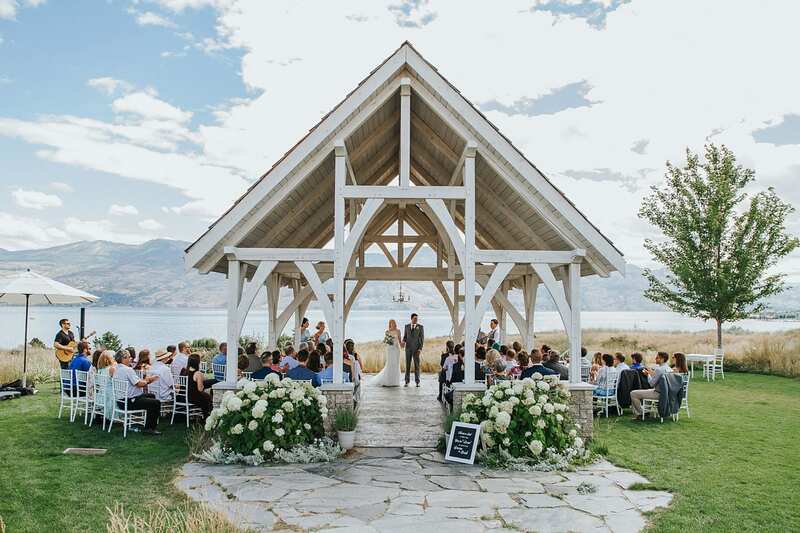 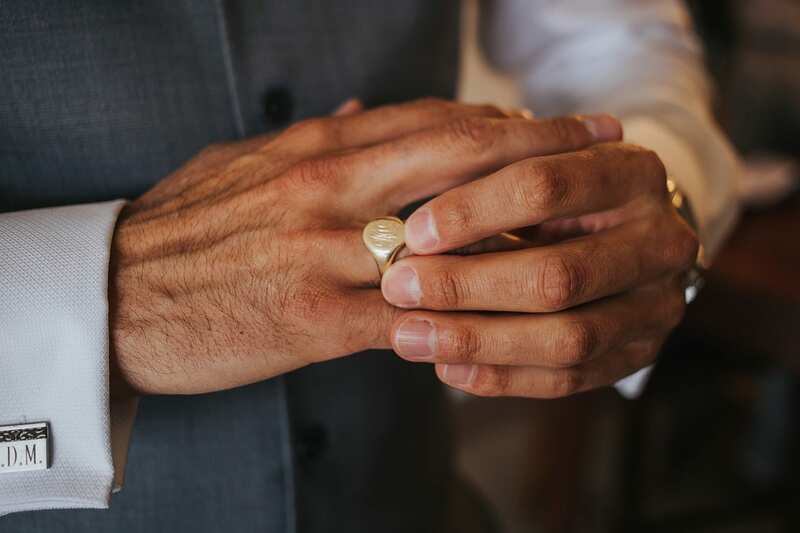 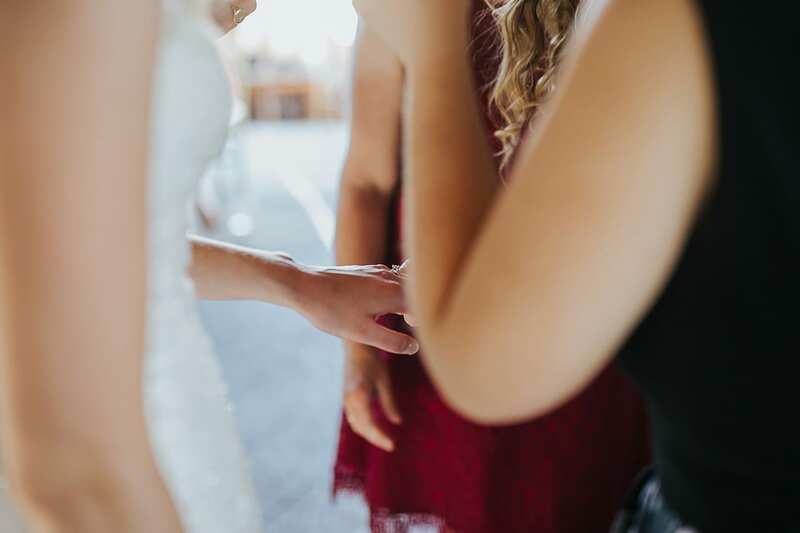 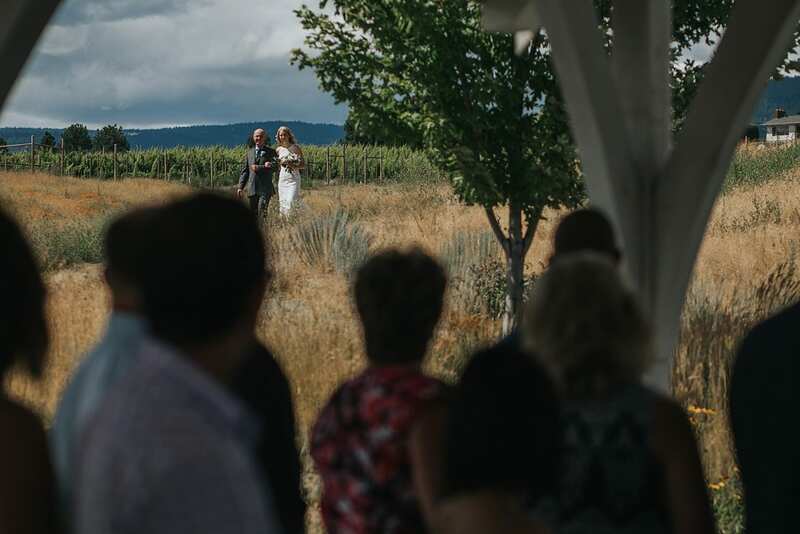 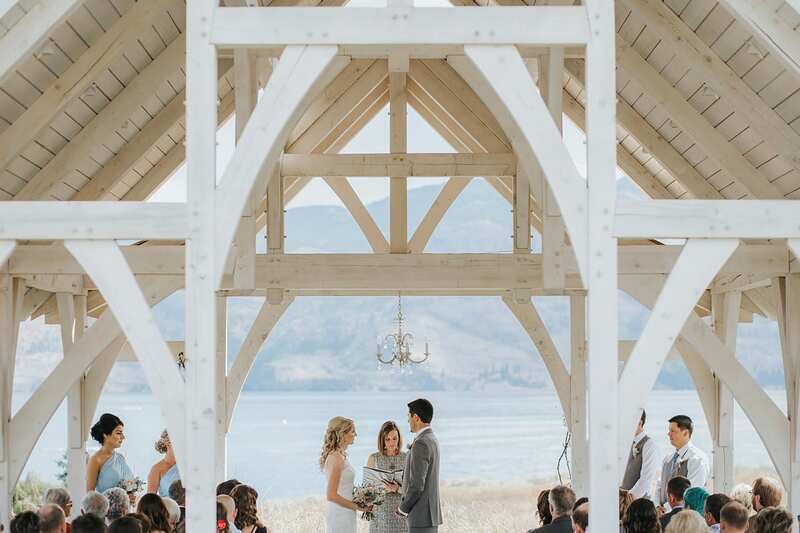 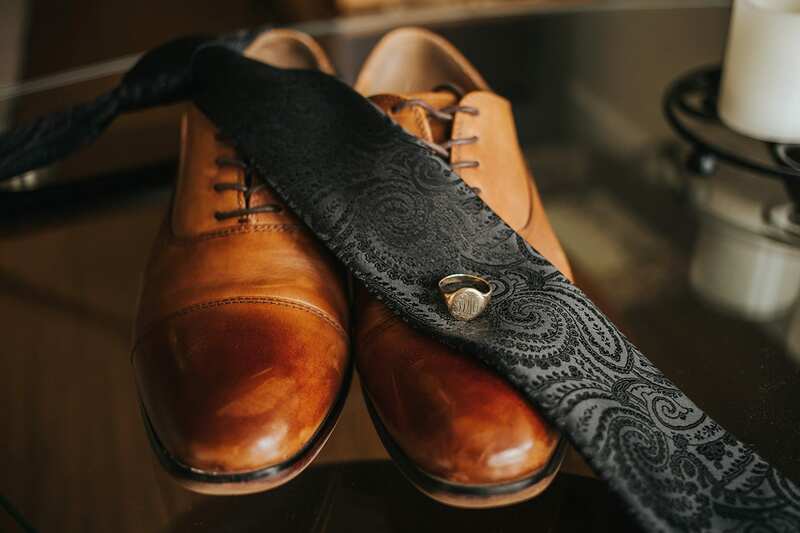 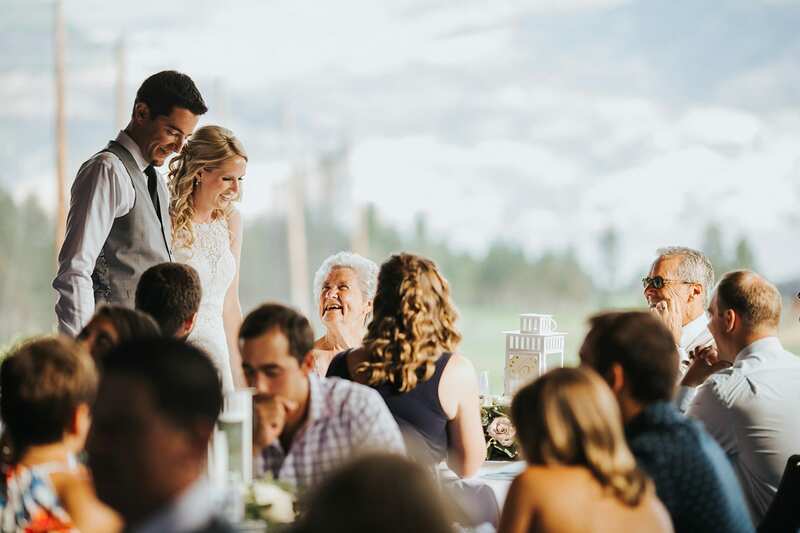 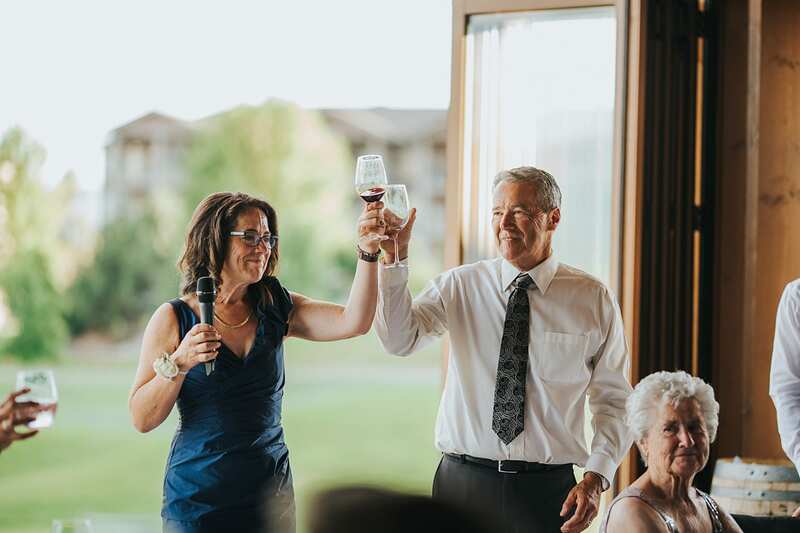 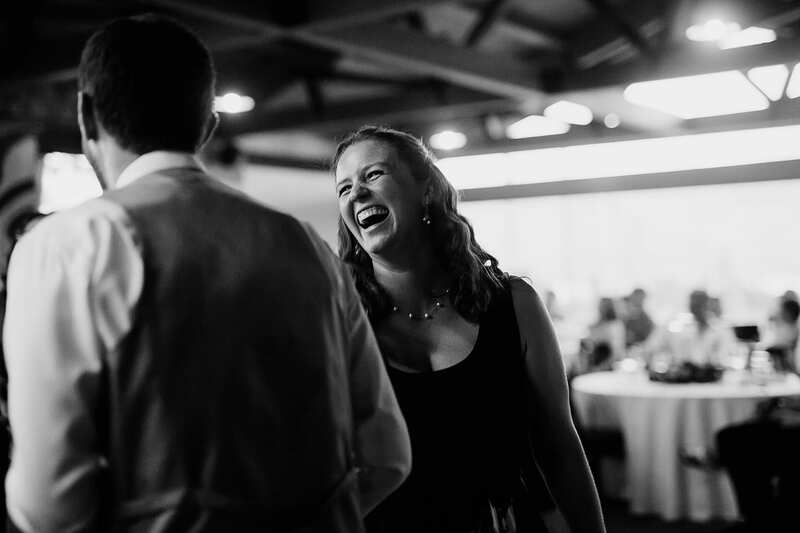 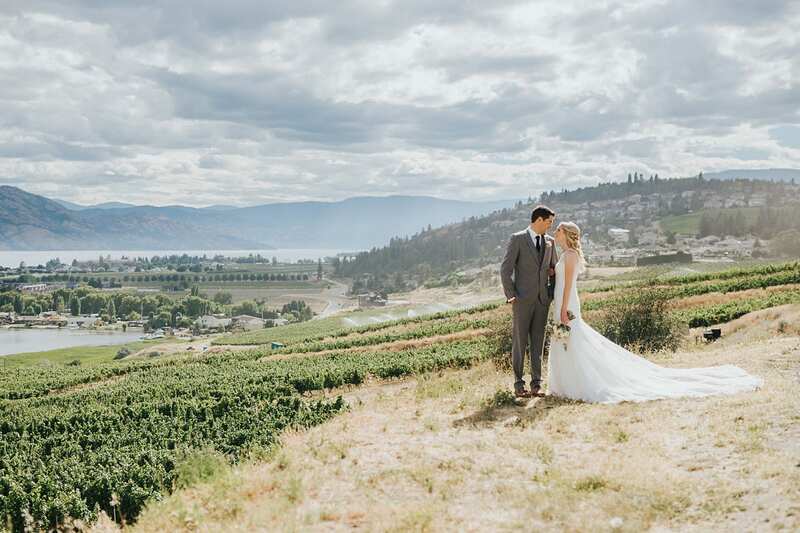 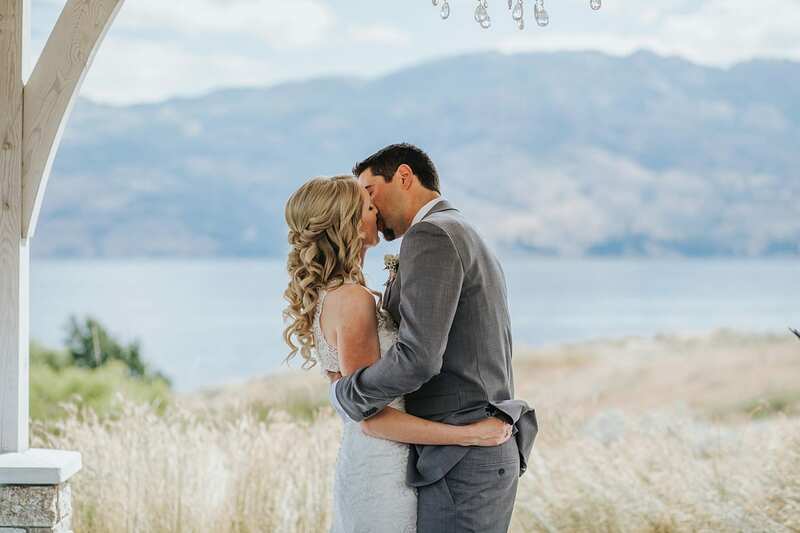 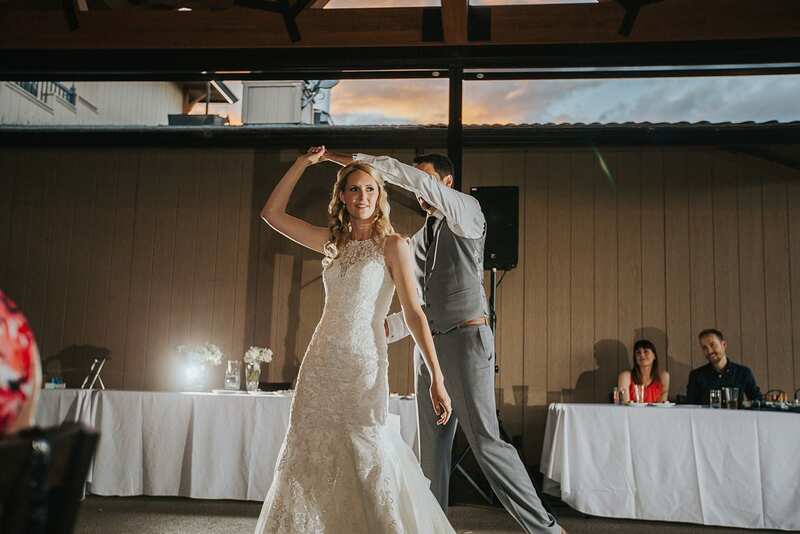 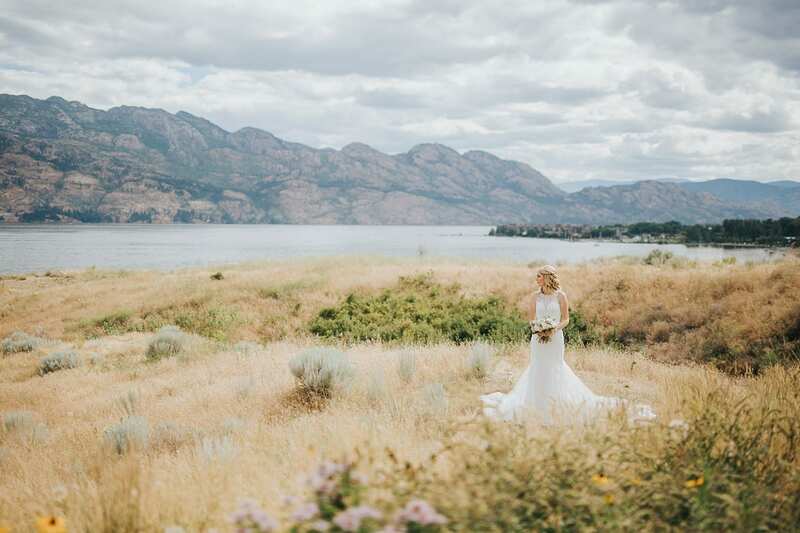 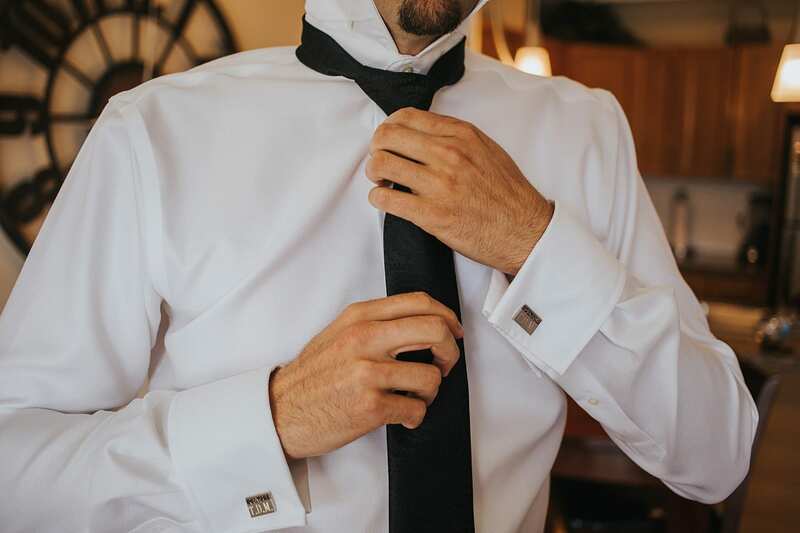 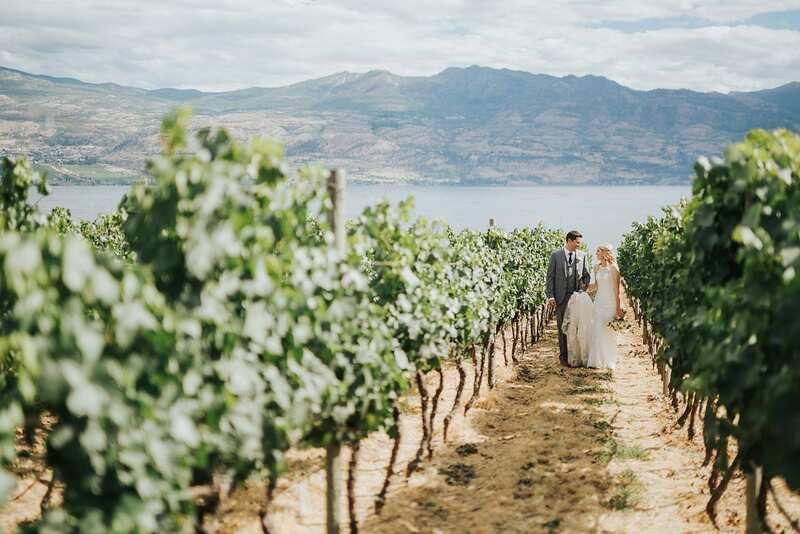 From the gorgeous view of the Okanagan to the awesome staff, it’s a great place to get married. 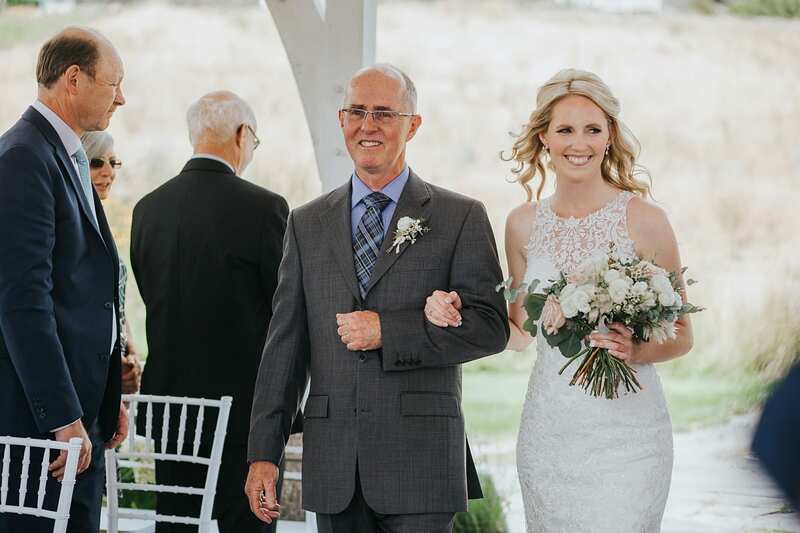 Seeing Laura walk up to the alter with her father was such a beautiful and moving experience, our groom was clearly overjoyed! 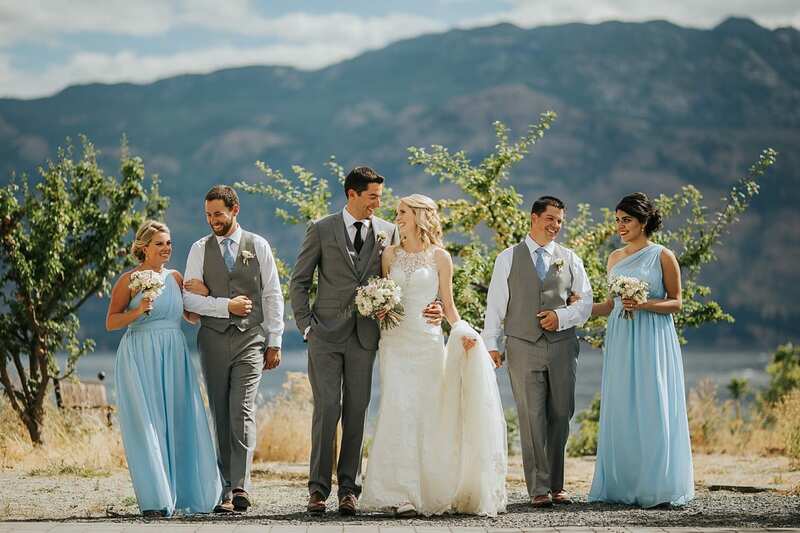 After the vows, rings, and kiss, we explored the property with the bridal party and then with Laura + Troy. 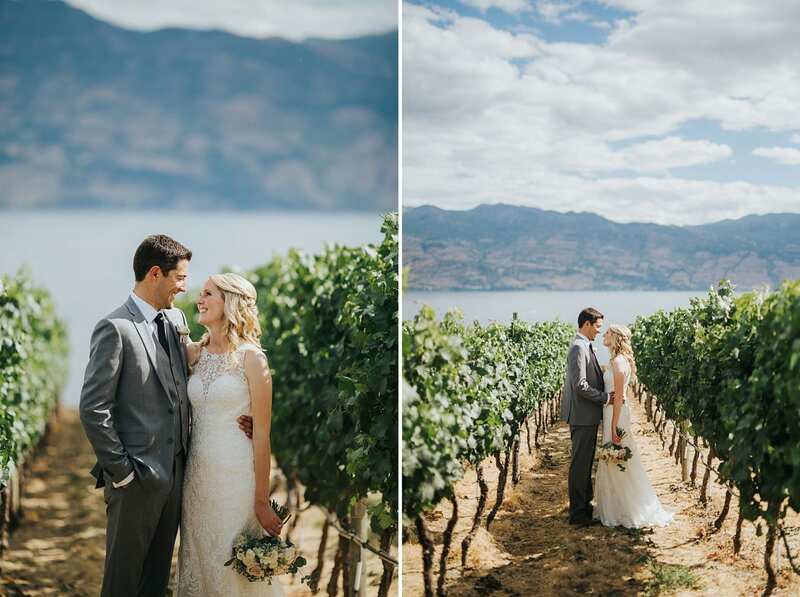 Next we stopped at Quail’s Gate Winery for a few photographs in the vines with a view! 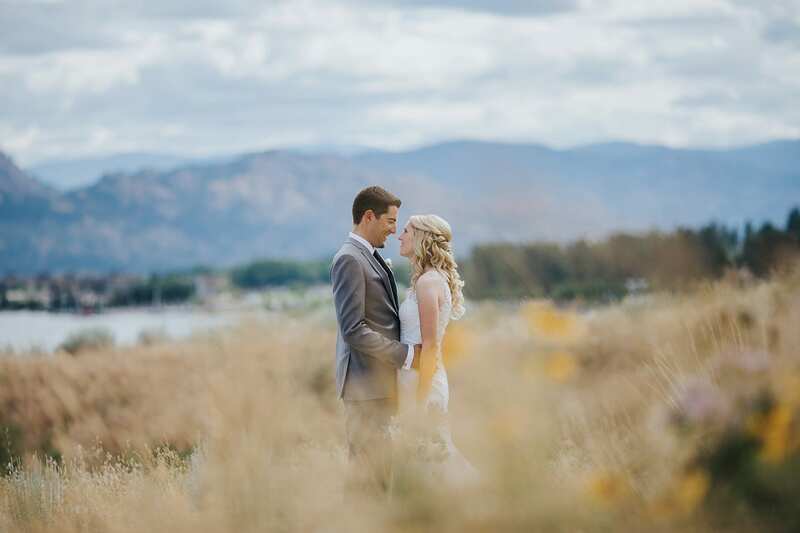 A West Kelowna Wedding will always offer amazing scenery and opportunities for beautiful wedding photography! 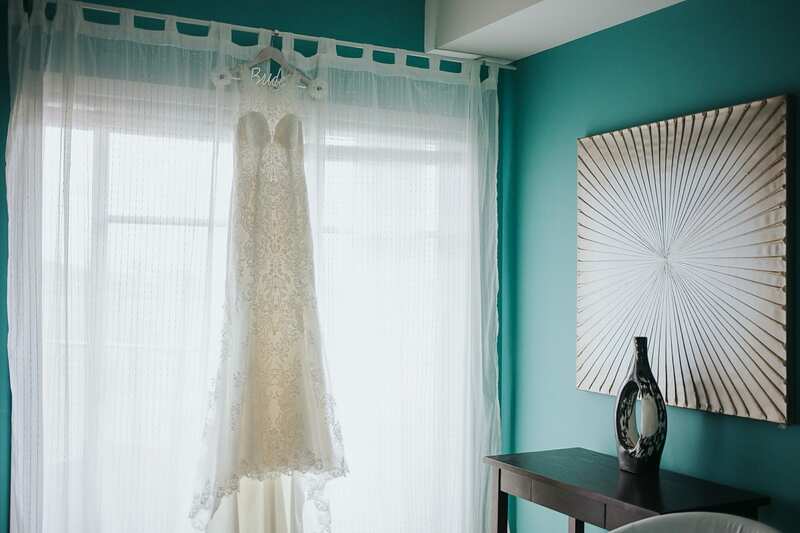 We arrived at Two Eagles Golf Course where the room was sweetly decorated and the walls were open letting the sun light stream in. 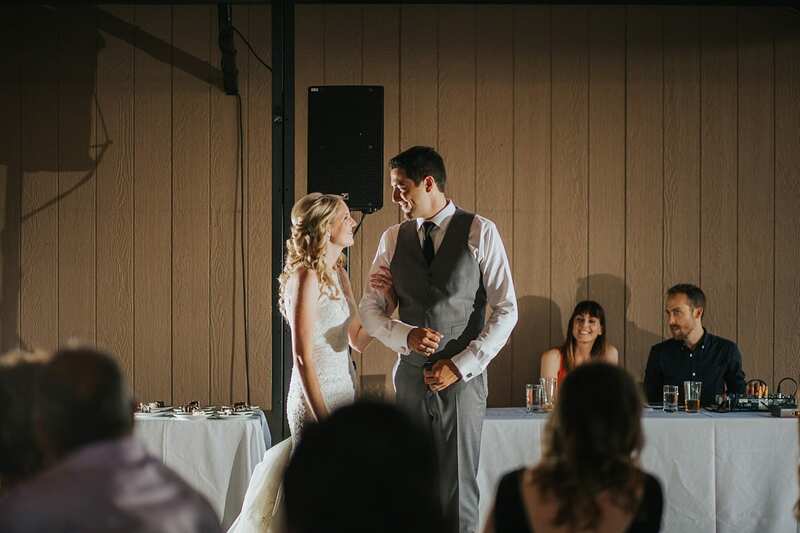 The speeches were funny and heartfelt. 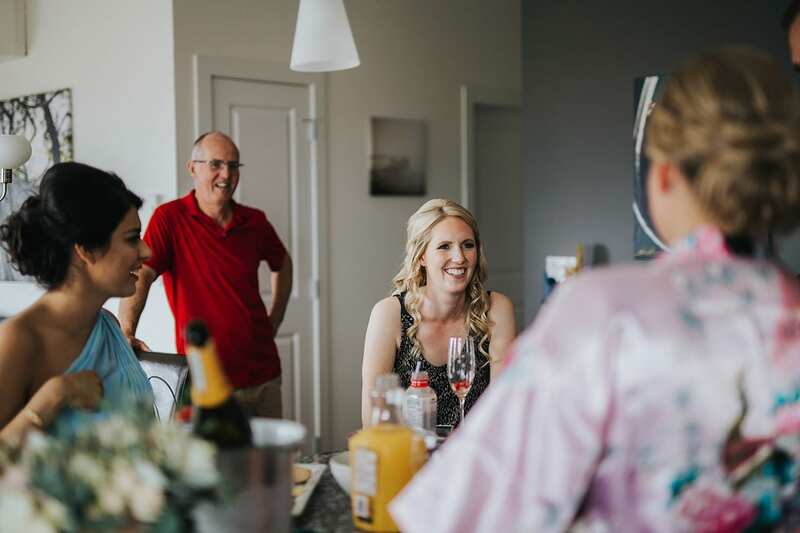 These families have a great connection! 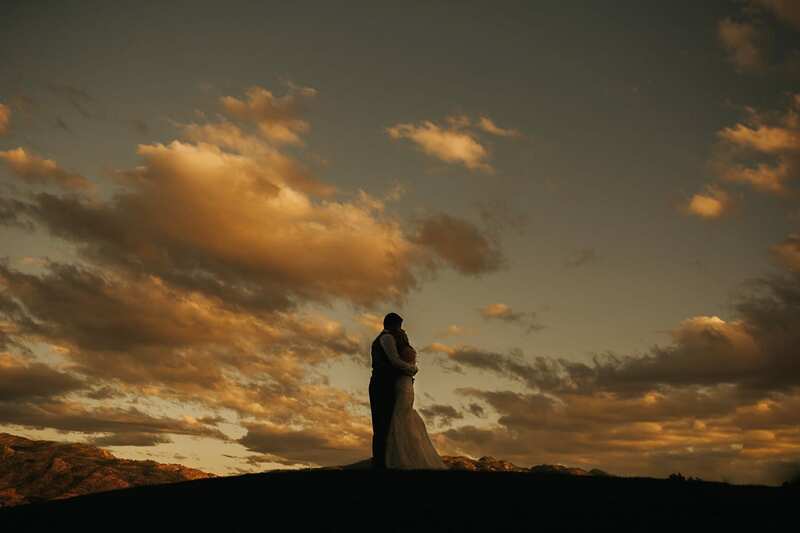 Then we grabbed that sunset light to create a few beautiful (and some dramatic!) 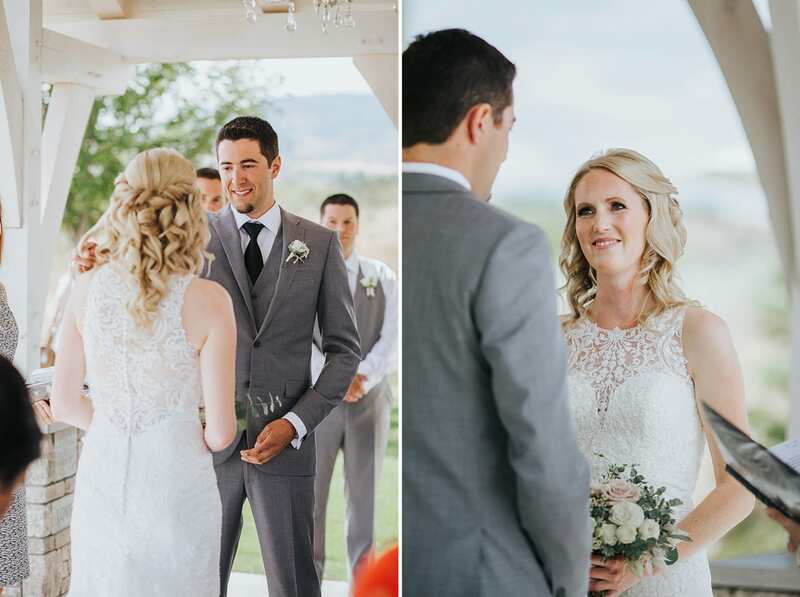 pictures of the bride + groom. 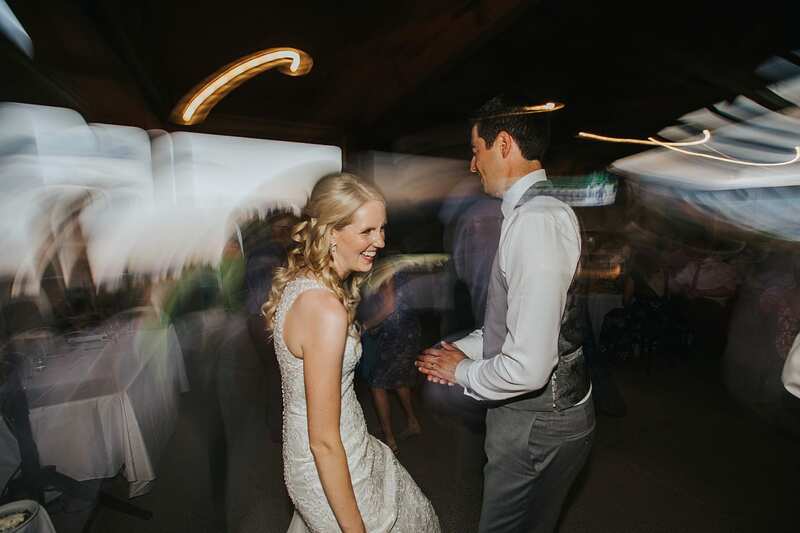 Afterwards, it was dancing time and An + Ben Music got the party going! 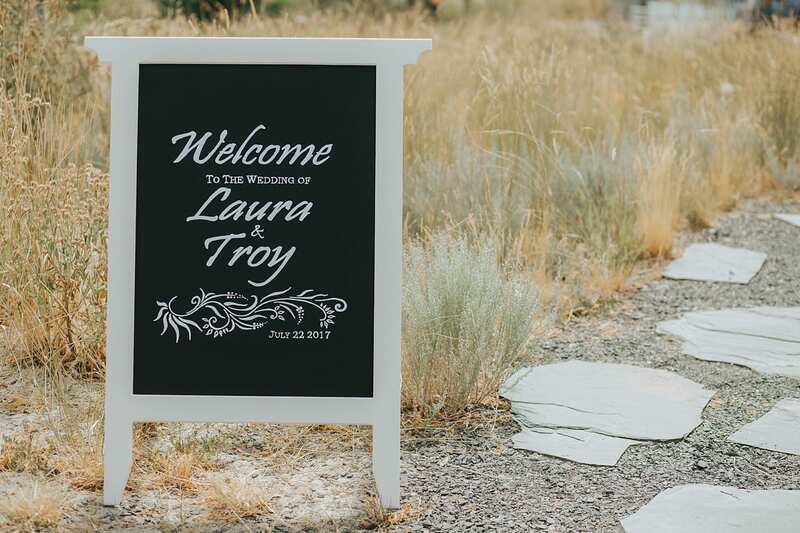 Thanks Laura + Troy for a great day! 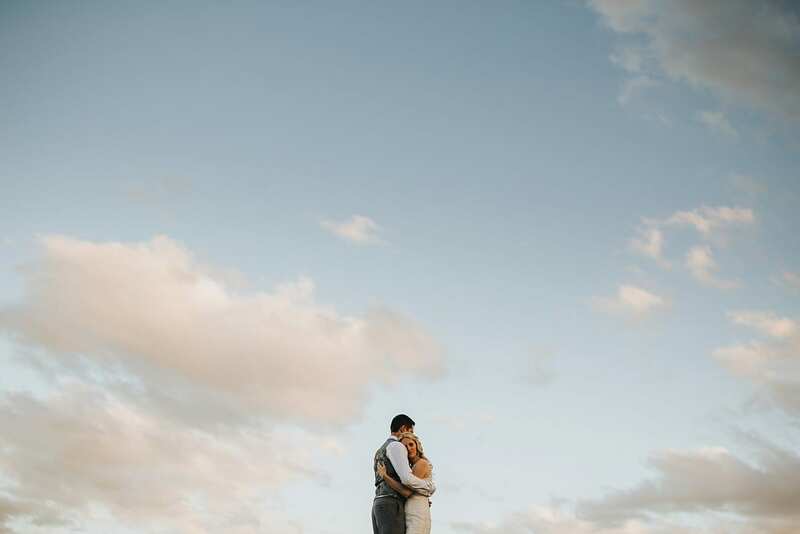 To see Laura + Troy’s mountainside Engagement Photography session, CLICK HERE! 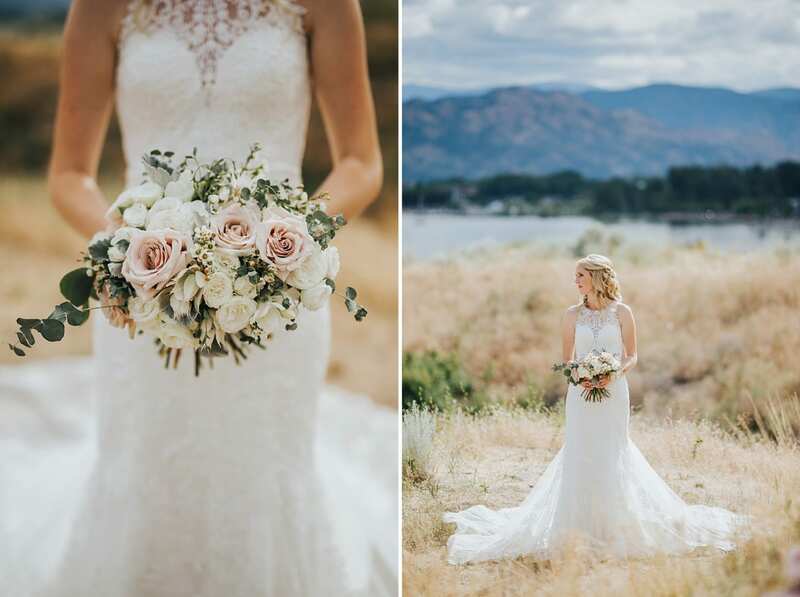 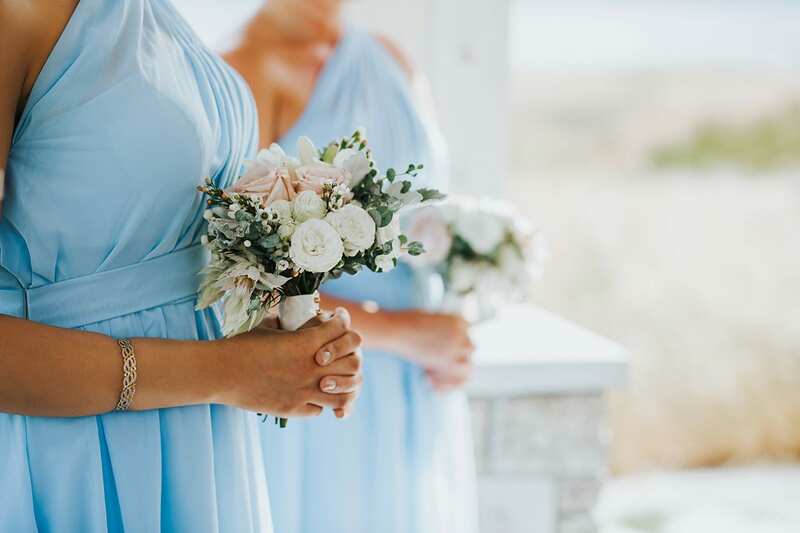 Connect with Barnett Photography on Facebook + Instagram + Twitter! 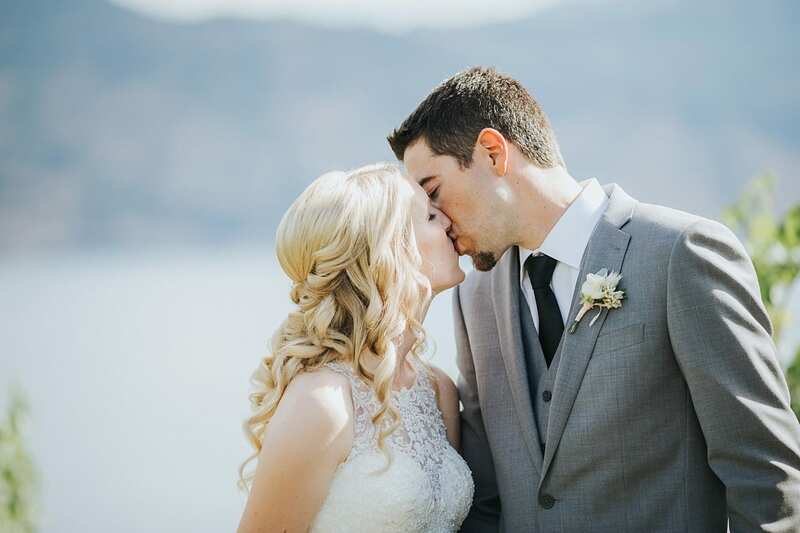 We want to get to know you!